ISLAMABAD: London Mayor Sadiq Khan has expressed serious concern over US President Donald Trump's decision to recognise Jerusalem as the Israeli capital and described his speech as “dangerous”. “I’m very concerned…Trump doesn’t understand war politics, the offence he is causing,” he said while speaking in Geo News programme Capital Talk. Sadiq said the whole world needs to unite to “tell Trump that he is wrong” and lobby to get the US to change its stance. 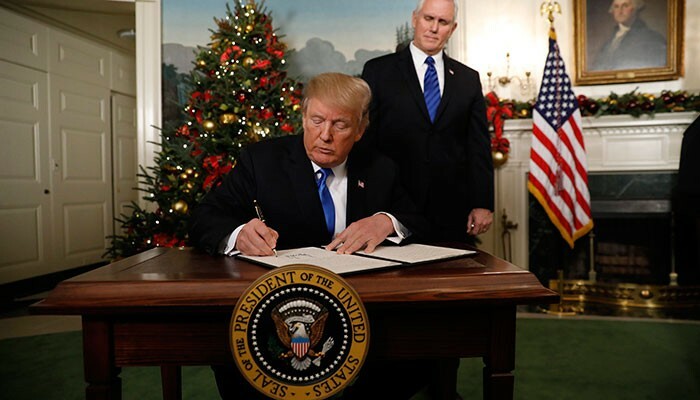 Trump on Wednesday recognised the disputed city of Jerusalem as Israel's capital — a historic decision that overturns decades of US policy and risks triggering a fresh spasm of violence in the Middle East. "I have determined that it is time to officially recognise Jerusalem as the capital of Israel," Trump said from the White House. "It's the right thing to do." “Jerusalem has to be part of the peace negotiations…the whole world believes that. France, UK, and others have also condemned the move,” he said. “I’ve been quite clear [about this]; he should not have a state visit. People of London are not his fans. I've heard he is visiting London in February, but not on a state visit, so let’s see,” he said. On the issue of India-Pakistan relations, Sadiq Khan emphasised on the importance of Confidence Building Measures. He said that the Kashmir issue can only be resolved through talks between India and Pakistan. The mayor of London gave the recent example of the ICC champions trophy as a welcome move. The speech by the Indian captain was pleasant and an example which makes us optimistic, he remarked. 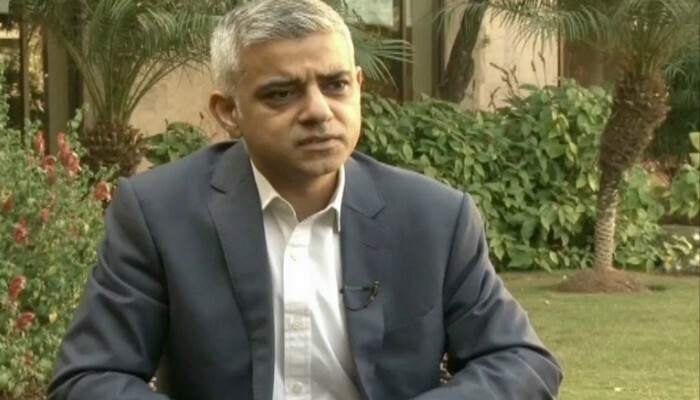 Sadiq Khan expressed his wish and commitment to increase cooperation between the UK and Pakistan in various fields including trade, tourism and education.